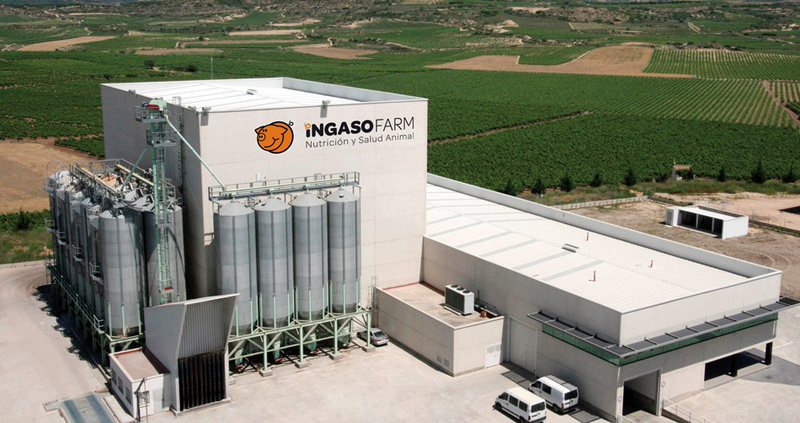 INGASO FARM is a global leader in swine feeding. Our products offer the added value of a wide range of services supplied by our team of professionals, with specialised and permanent technical advice. In INGASO FARM, we prioritise field research, with thousands of tests verified in the farm to back us up. Our specialisation in feeding piglets enables us to recommend made to measure programmes for each client according to their raw materials, installations, husbandry and conditions of the farm. In addition, the great workforce of INGASO FARM, formed by licenced vets with wide ranging experience in farms, will offer a personalised service at any moment. The solidity and prestige of INGASO FARM had led us to become a leading company on the national level and our borders are constantly expanding with new clients from all over the world. Today we distribute our products in more than 20 countries. For more information, visit their web here.